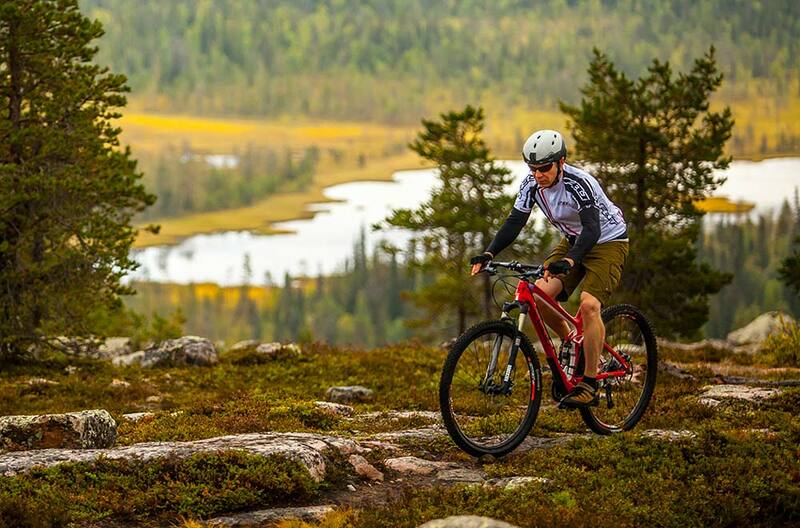 88 km northwest from Kuusamo, 50 km north from Posio, Lake Pikku Saarijärvi 40 m (length 1 km, width 400 m), from this lake there is connection to the bigger Lake Saarijärvi and overall length is then 3,5 km. Shallow beach, soft mud bottom, own boat. 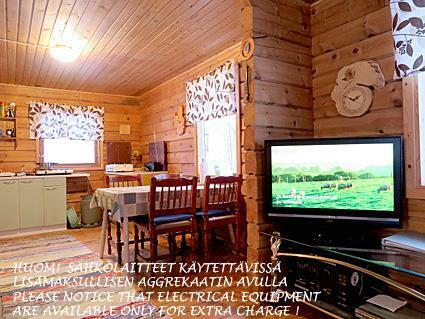 Log cabin, built in 1991, combined kitchen-living room, upstairs there are double bed, sofa and mattresses. Lakeside sauna (31 m²) built in 2006. 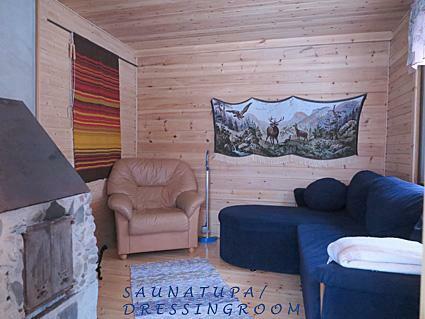 Sauna with wood-burning sauna stove and hot water tank. There is a sofa bed in dressing room. Following services in sauna building works with aggregate which can be used for extra charge: waterpipe to sauna (only for summer use), electric light and heating. 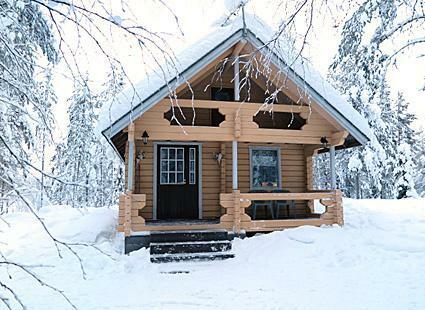 Cabin and lakeside sauna can be electrified by aggregate, but please notice that the fuel is not included in the price. Please agree beforehand with the owner if You want to book the aggregate for extra price. There is also a gas ring (with 2 flames) and wood stove for heating. Root cellar in summer time for cold storage. Drinking water has to be brought. If You book the aggregate for extra price then there will also be electric heating and lighting, hotplate, microwave oven, coffeemaker, tv, radio-cd-player and dvd-player for use. Base for wilderness hobbies by multiform forest lakes peninsula. Lake is rich in perch and pike. 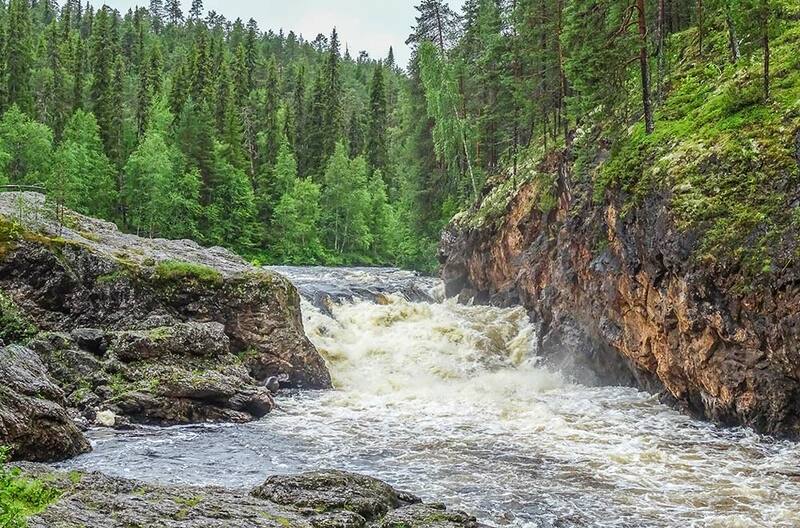 Lure fishing: Provincial lure fishing fee (province of Lapland, www.luontoon.fi). 3 fishing nets available. 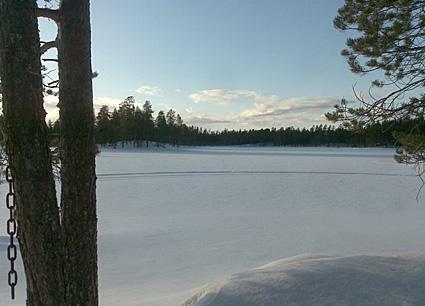 Small game hunting license areas of state-owned lands nearby, license are No 3612 Vilma-Savina and 3602 Kemijärvi. Licenses of local hunting club available with the assistance of the cabin owner. 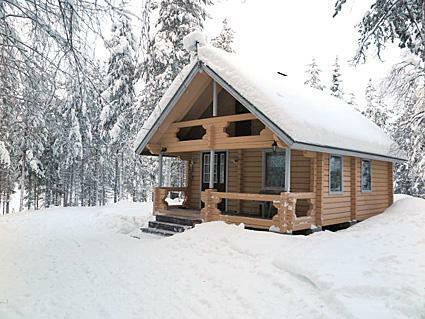 Cabin is accessible by car only on snowless time. 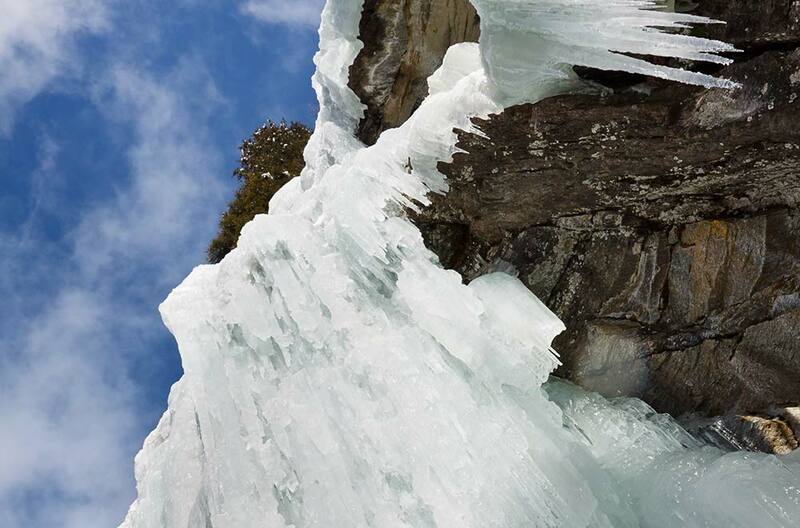 During winter (also late autumn and early spring) time car park is 2,5 or 5,5 km away.